The Ultimate Fighter finale was such a huge success that UFC began airing “Ultimate Fight Night” shows on Spike TV later that summer. 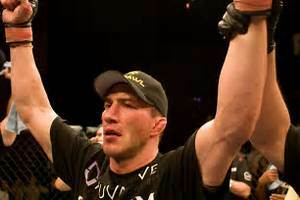 Although Forrest Griffin and Diego Sanchez were the TUF winners, Nate Quarry became the first alumnus to earn a title shot. Quarry beat Pete Sell by TKO in 42 seconds, although the fans protested that the fight was stopped too early. Quarry went on to challenge Rich Franklin for the middleweight belt at UFC 56. Former King of Pancrase Nate Marquardt won a unanimous decision over Ivan Salaverry in the main event. 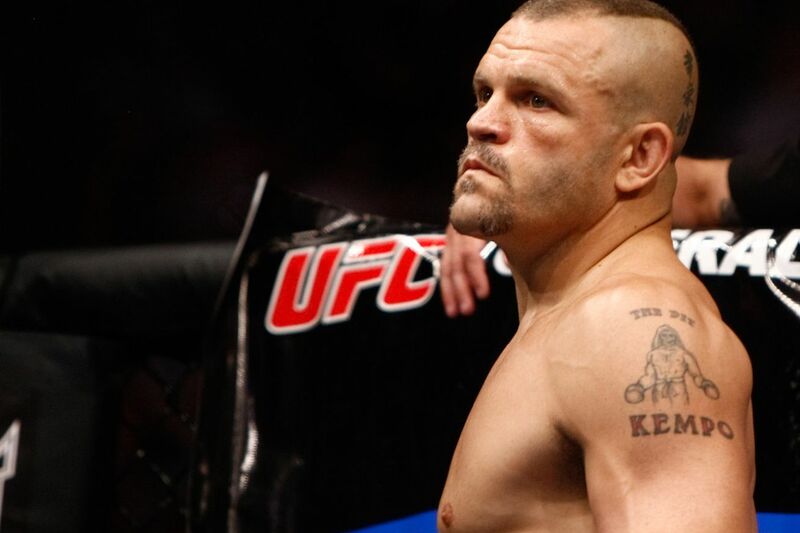 However, Marquardt tested positive for a banned substance in his post-fight drug test. Rich Franklin, a teacher from Cincinnati, Ohio, won the UFC middleweight title from Evan Tanner at UFC 53. 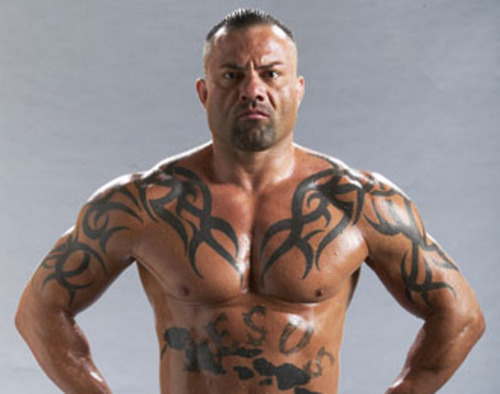 Franklin had earned the title shot win a win over UFC legend Ken Shamrock at the finals of The Ultimate Fighter. Franklin dominated Tanner in the second and third rounds before the doctor called for an end to the bout in the fourth. Andrei Arlovski retained his UFC interim heavyweight title with a win over Justin Eilers, who got the title shot because fights with Mirko Cro Cop and Ricco Rodriguez fell through. With less than a minute to go in Round 1, Eilers blew out his knee. Arlovski moved in for the kill and won by TKO. 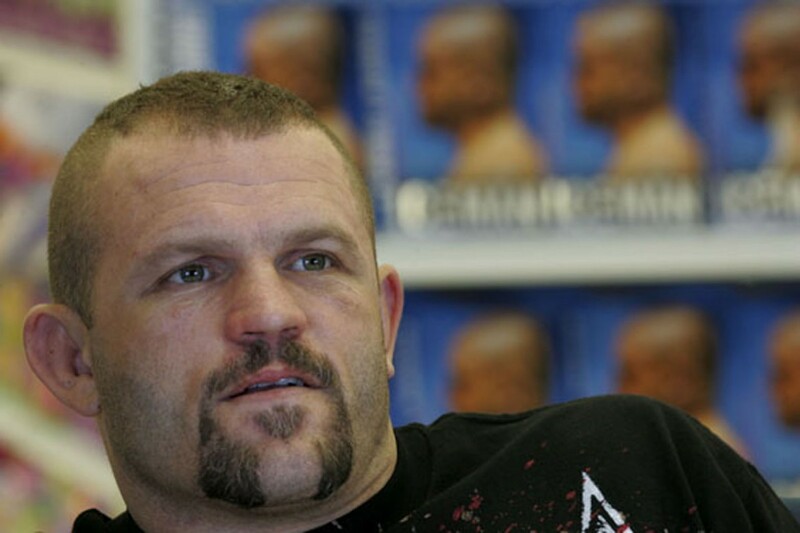 Chuck “The Iceman” Liddell won the UFC light heavyweight title by knocking out Randy Couture at UFC 52. The bout drew a crowd of 14,562, paying a record gate of $2.5 million. 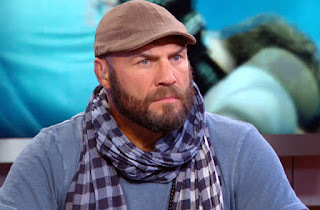 Couture and Liddell were the coaches for the first season of The Ultimate Fighter, which concluded one week earlier. Liddell gained redemption for his loss to Couture at UFC 43 two years earlier by knocking out the champ at the 2:06 mark. Matt Hughes retained the UFC welterweight title by defeating Frank Trigg with a rear naked choke at the 4:05 mark. This was the first fight to be inducted into the UFC Hall of Fame in 2015. An electric battle of newcomers launched UFC into the mainstream of the sports world at The Ultimate Fighter Season 1 finale. 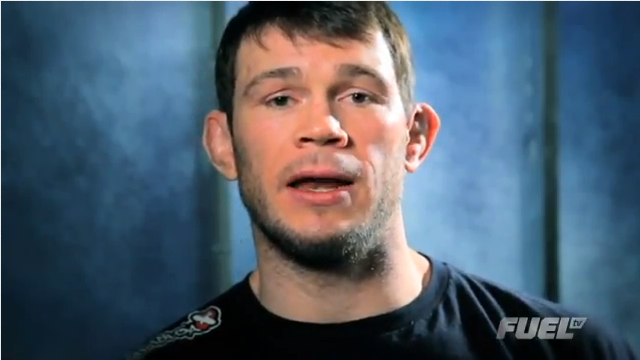 Forrest Griffin defeated Stephan Bonnar by unanimous decision in the best fight of the year, drawing millions of fans to the first live MMA show on cable TV. Everything UFC achieved later – fights on Fox TV, coverage on ESPN, million-selling pay-per-views – can be traced directly to this fight. The Ultimate Fighter was a reality show that ran on Spike TV for 14 seasons before moving to the Fox family of networks. Chuck Liddell and Randy Couture were the coaches during Season 1, and they fought one week later on the UFC 52 pay-per-view. TUF drew big numbers on Spike TV, retaining more than half of the viewers from WWE Monday Night Raw. Bonnar was so impressive in defeat that he also earned a UFC contract from company president Dana White. Three years after his big win, Griffin defeated Quinton “Rampage” Jackson to win the UFC light heavyweight title. In the main event of the telecast, Rich Franklin defeated Ken Shamrock by TKO at the 2:42 mark. Diego Sanchez won TUF 1’s middleweight tournament by defeating Kenny Florian by TKO in 2:46. Sanchez went on to challenge B.J. Penn for the UFC lightweight title at UFC 107. He also invented the “YES!” chant, which was popularized by Daniel Bryan in WWE. Florian got three title shots (against Sean Sherk, B.J. Penn and Jose Aldo), but he was unsuccessful each time. Florian eventually moved on to become a UFC broadcaster. The preliminary bouts also featured several fighters who went on to successful MMA careers. Bobby Southworth lost by unanimous decision to Sam Hoger, but Southworth went on to become the first Strikeforce light heavyweight champion in 2006. Georges St. Pierre for the UFC welterweight title in 2010. Nate Quarry beat Lodune Sincaid by TKO in 3:17. Quarry was fast-tracked to a middleweight title match later in the year. Sincaid won the WEC light heavyweight title in 2006. In other bouts, Chris Leben defeated Jason Thacker by TKO in 1:35; Alex Karalexis by Josh Rafferty by TKO at the 1:40 mark; and Mike Swick knocked out Alex Schoenauer in 20 seconds. Tito Ortiz won a razor-thin decision over Vitor Belfort at UFC 51, the second annual Super Saturday show. The judges scored the bout 29-28, 28-29, 29-28 in favor of Ortiz, who won his second straight pay-per-view main event. The Ortiz-Belfort fight was a big hit, drawing 105,000 PPV buys and nearly $1.5 million at the gate. Andrei Arlovski captured the UFC interim heavyweight title, defeating Tim Sylvia in 47 seconds with an Achilles lock. Frank Mir, the heavyweight champ, was sidelined after a motorcycle accident. Evan Tanner won the UFC middleweight title, which had been vacant since 2002, when champ Murilo Bustamante defected to PRIDE Fighting Championships. Tanner beat Dave Terrell by TKO in 4:35 to win the title. 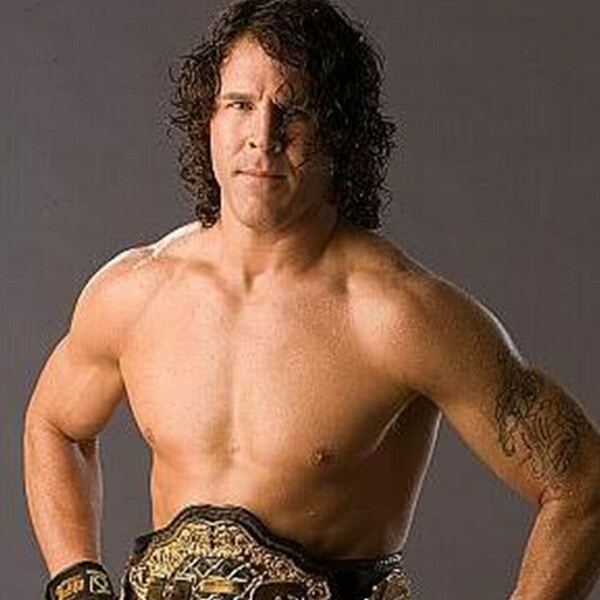 In another middleweight fight, Pete Sell beat Phil Baroni with a guillotine choke with 41 seconds left in the fight. Matt Hughes conquered Georges St.-Pierre at UFC 50 in a battle of the two most dominant welterweights in MMA history. BJ Penn held the welterweight title after upsetting Hughes at UFC 46, but he was stripped of the belt after he signed with K-1. In the battle for the vacant title, Hughes used an armbar to force GSP to tap out with one second left in Round 1. 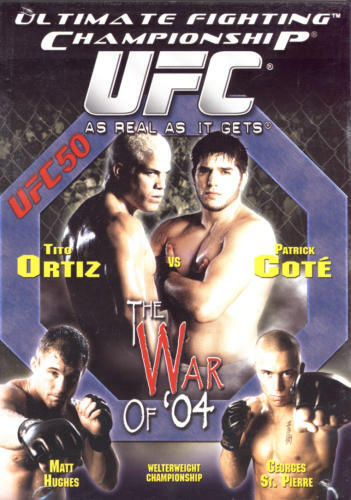 Tito Ortiz defeated Patrick Cote by unanimous decision in the main event. Ortiz was scheduled to face Guy Mezger, who had to drop out due to medical issues. Kimo returned to battle Ken Shamrock in a “classic” rematch at UFC 48. The fans literally bought into the nostalgia act, as the rematch from UFC 8 drew slightly more buys on pay-per-view than the Tito Ortiz-Chuck Liddell matchup at UFC 47. Shamrock won the first meeting, and he bested Kimo again here. Shamrock knocked out Kimo with a knee strike at 1:26 mark. Frank Mir captured the vacant UFC heavyweight title by defeating Tim Sylvia with an armbar in just 50 seconds.